Food for body: What is the reason for kosher foods? Since Jesus was a Jew, why don’t Christians keep kosher? Food for mind: How do our respective religions encourage intellectual development? Food for spirit: Christians have the Eucharist, the wine and bread, symbolizing unity. Jews celebrate at sacred moments with candles, wine, and bread. How are we different and similar? Healing the world: Both Jews and Christians advocate for social justice. For Jews, Tzedakah means charity and justice, and Tikkun Olam, healing the world, is a mandate. Catholics have the Corporal Works of Mercy. Protestants are active in advocacy for the poor and disenfranchised. How do we differ in our approaches, and what are the similarities? Responsibility: We gather to recognize the hungry and hurting in our world, and how people of good will can come together to heal others and ourselves. How do we treat the least among us? Would we respond differently if we knew the poor were angels or royalty in disguise? Rabbi Min Kantrowitz is the Director of Shutafim: New Mexico Jewish Community Connections. A program of the Jewish Federation of New Mexico, Shutafim assists small, isolated Jewish communities across the state. She also has an active private teaching and spiritual support practice. 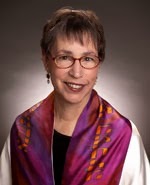 Previously, she served as Director of the Jewish Community Chaplaincy Program of Jewish Family Services of New Mexico for almost nine years before the closure of the agency. She is the author of Counting the Omer: A Kabbalistic Meditation Guide, which provides a meditative path through the 49 days between the exodus celebrated during Passover, and the giving of the Torah on Shavu’ot. Rabbi Kantrowitz received a prestigious Rabbis Without Borders Fellowship in 2012-2013. She was ordained by the Academy for Jewish Religion in California in 2004. She has been a featured speaker for the Jewish-Christian Dialogue on two previous occasions. Dr Mary Elizabeth Moore is Dean of the School of Theology and Professor of Theology and Education, Boston University. Her passion is to journey with others to cultivate deeper faith and a more just, peaceful, and sustainable world. She feels privileged to work toward those ends with colleagues at Boston University and around the world, especially in the practices of knowing the Holy, building justice, resisting violence, and caring for the earth. 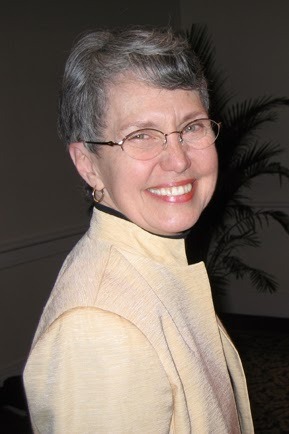 Her most recent books include: Teaching as a Sacramental Act; Ministering with the Earth; and Teaching from the Heart; plus three edited volumes, Children, Youth, and Spirituality in a Troubling World; Practical Theology and Hermeneutics; and A Living Tradition: Critical Recovery of the Wesleyan Heritage. She has engaged in interreligious relationship-building in local, professional, and academic settings and is presently working on a project to develop interreligious approaches to practical theology. Mary Elizabeth is married to Allen, and they have five wonderful children and eight fabulous grandchildren. Kathy Freeze, a member of Aquinas Newman Center in Albuquerque, is the Parish and Faith Community Outreach Liaison for Catholic Charities. Her responsibilities include sharing the mission and vision of Catholic Charities for the purposes of nurturing faith, proclaiming justice, serving people, and building community. Kathy, a graduate of the JustFaith program, worked in parish life for 10 years and has taught and coordinated numerous social justice forums, classes, and outreach programs on topics including dignity of life, hunger, homelessness, advocacy, immigration, and poverty. A graduate of St. Mary’s University in San Antonio, TX, Kathy is an avid volleyball player. She is the proud mother of two young adults, Brenna and Dani, and has been married for 24 wonderful years to her husband Geoff. 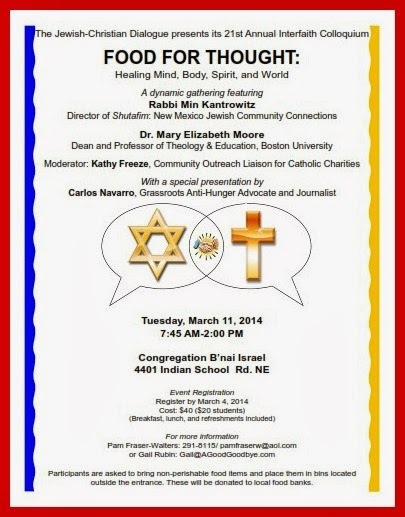 The Colloquium will feature a special presentation by Carlos Navarro, Grassroots Anti-Hunger Advocate and Journalist. Carlos was a driving force behind Hunger 101, a recent meeting - The Beginning of the Conversation - about hunger in New Mexico. He serves as the Chair of the Advocacy Strategy Committee and volunteer state coordinator for Bread New Mexico, and is the author of most of the posts on the Bread New Mexico Blog.